Nic Salt E Juice is kinda new, but there already plenty of options out there for vapers that are chasing a bigger hit. Here’s my pick of the best Nic Salt brands I’ve vaped to date. If you’re browsing the table on mobile, use the + icon to access drop-down menu for additional notes on E Juice. Nic Salt E Juice is a new kind of E Juice that is growing in popularity. The USP of Nic Salt juice is that it is WAY stronger with respect to nicotine. And this means, theoretically, that you vape less as you get more of a cigarette-style hit when vaping it. Nic Salt E Juice was first used inside the JUUL; PAX labs created it as a means to deliver a more cigarette-like hit for its now-immensely-popular JUUL device. The nature of this juice, however, means that it is only intended for use inside pod mod systems and MTL tanks like the Kayfun 5. 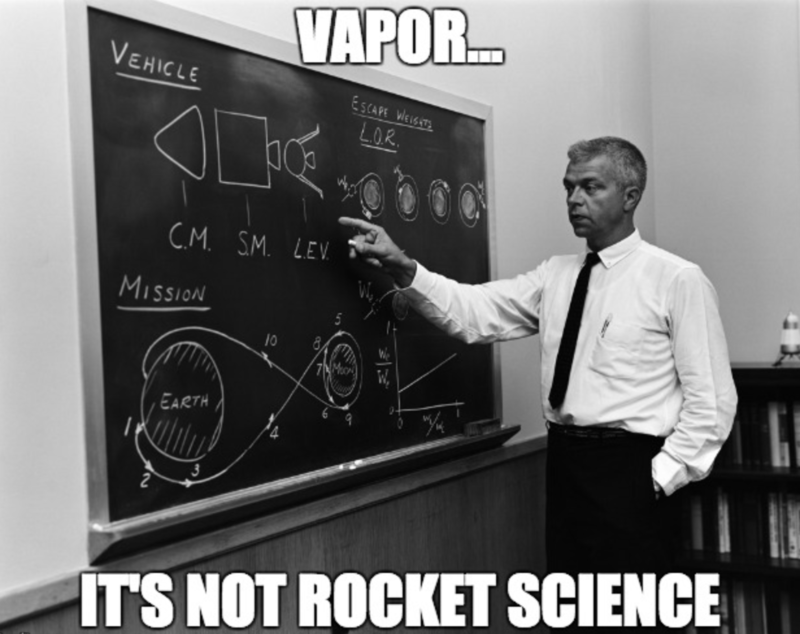 Simple: it’ll blow your socks off if you sub-ohm vape an E Juice with 25MG of nicotine in it. Trust me, you don’t want to do this. I accidentally put some in my RDA a while back and, well… it wasn’t pleasant. I’m talking sweating, heart palpitations, fear… nothing good, basically. If you just want standard E Juice, make sure you check out our data-driven guide to 2018’s Most Popular E Juice Brands. Pod Mod vapes like the awesome SMOANT S8 Pod, my personal favorite right now, and the JUUL, are where Nic Salts vape juice come into their own. 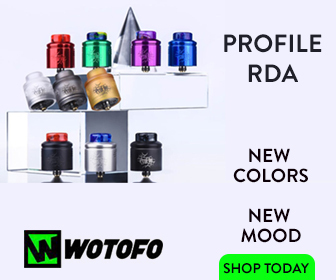 These systems are not sub ohm setups; instead, they utilize an MTL style of vaping which means less vapor, plenty of flavor, and, when combined with Nic Salts, a very solid hit. If you’re rocking a pod mod device and are running standard, high-VG juice in it, chances are you’re not really feeling it. Bang some Nic Salts in there, and you’ll know exactly what you’ve been missing. This is why pod mod systems have small batteries – you’re not meant to chain vape them. 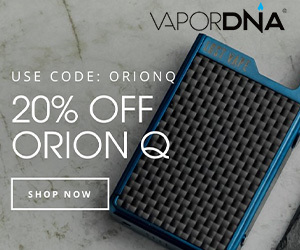 They’re designed for use with Nic Salts E Juice, whereby you take fewer hits but are still satisfied, thanks to the higher concentration of nicotine. The Best Nic Salts Brands – My Personal Favourites Right Now! Simple: Yami Salt by Yami Vapor. There are three flavors – Taruto, JUUSU, Icy Trio – and they’re all proper bangin’ when it comes to flavor. Yami is VERY popular. I don’t ever recall seeing an entire range of E Juice that ALL had five-star reviews. But Yami has done this. This was also the main reason I decided to try it. It wasn’t a letdown. It lived up to the hype and is now one of my all-time favorite E Juices line ups. 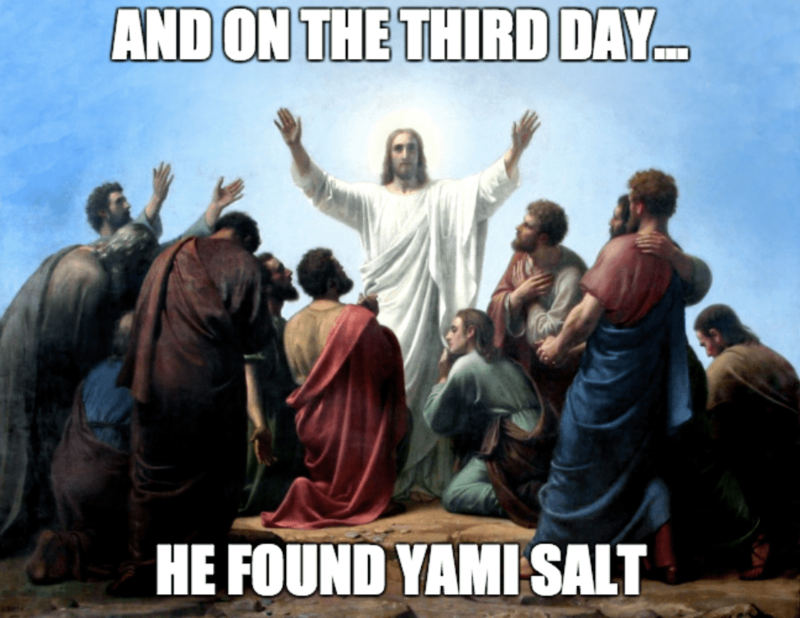 If you only try one Nic Salt brand in 2018, make sure it’s Yami Salt – it is unbelievably good stuff! 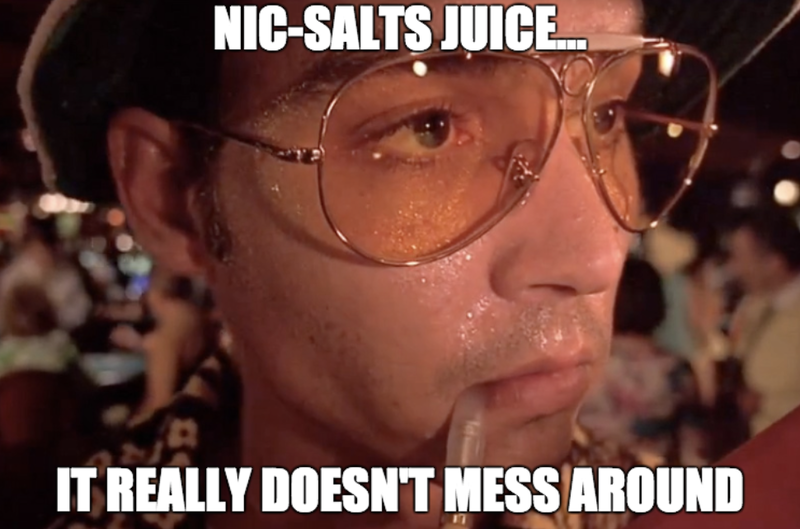 What Are Nic Salts Anyway!? Nic Salts E Juice is fast-becoming a very big deal in the US. A lot of this is down to JUUL, and its growing successes. But another reason is that it is slightly different to standard E Juice – both in the way it vapes AND the way it hits you. Nic Salts E Juice is basically designed to give you a bigger nicotine hit. And it’s a pretty new trend in the vaping scene. And even if you have heard of nic salts juice, you might still be a little confused about what it ACTUALLY is. Should I be vaping it? How it’s different to standard E Juice? All of these questions will be answer below. I’ll try and keep this as simple as possible. Put simply: standard E Juices, the ones that most of us are used to, use freebase nicotine. This is the standard for the vast majority of the market at the moment. Freebase Nicotine is created using nicotine salts derived from tobacco plants which are then treated with ammonia to increase the PH level – this process returns the nicotine to a neutral, freebase state. Yami Salts — Probably My FAVE Nic-Salts E Juice Range Right Now! OK, So What About Nic Salts Juice? Both forms of vape juice – Nic salts juice and standard E Juice – require Nic salts. In order to create Nic salts juice, manufacturers use the same nic salts that are used when creating freebase nicotine. Only here Benzoic acid is added. And Benzoic acid has the opposite effect of ammonia – it reduces alkalinity and makes the juice smoother. This is why nic salt juices, despite having high concentrations of nicotine in them, vape really smoothly. It’s all down to the reduced alkalinity. Nic Salts Juice was created to make vaping more like smoking; to give the same style hit. PAX labs, the creator of the JUUL, were the first people to use it commercially. This is one of the reasons the JUUL is so successful; it provides a massive hit, similar to smoking, but is still very, very smooth and tasty. High VG juices are great, especially when vaped with low nicotine levels, as you get a really smooth vape that’s packed with flavor. Chuck some Nic Salts Juice into the mix, however, and while you will get a smooth vape, you might make yourself sick from too much nicotine. Why? Nicotine levels are WAY higher than they are in standard juice. For this reason, you probably want to stick to MTL tanks and pod systems when vaping Nic Salts Juice. Basically, Nic Salts Juice is NOT for cloud chasers. Nic Salts Juice is for those looking for a cigarette-like nicotine hit; those that don’t like the taste of high-nicotine, traditional E Juice; and, finally, those that want to maybe vape less.